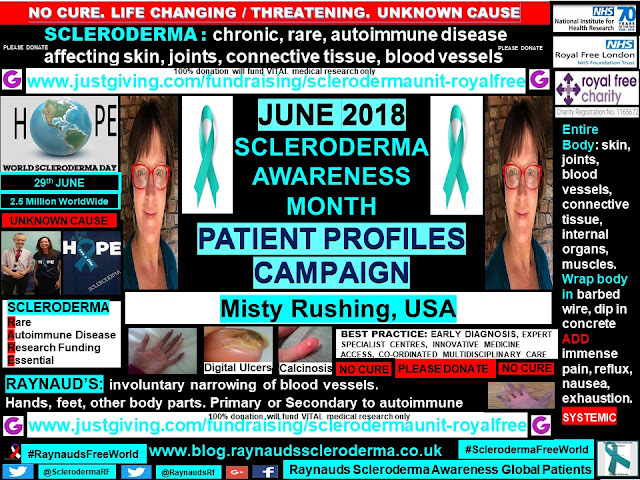 Raynauds Scleroderma Global Patients: Misty Rushing, USA. 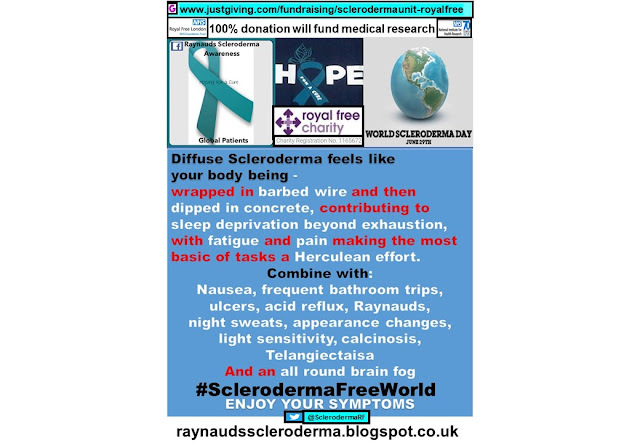 Scleroderma Awareness Month 2018. Raynaud's, Autoimmune Rare Disease. Misty Rushing, USA. 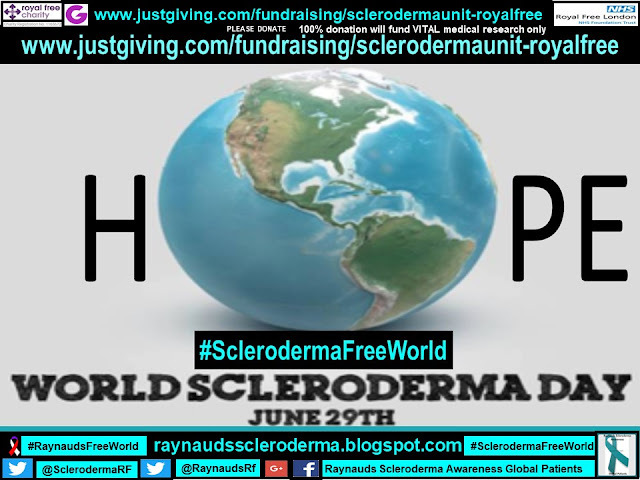 Scleroderma Awareness Month 2018. 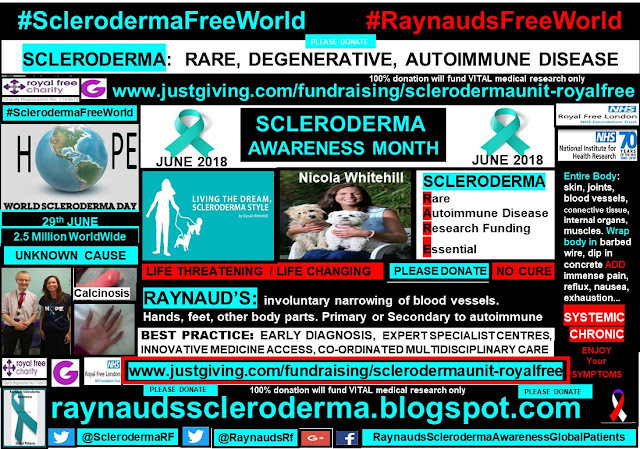 Raynaud's, Autoimmune Rare Disease. Diagnosed by a cardiologist in Santa Rosa, CA USA with PAH. Diagnosed with Ssc by a Rheumatologist at Stanford University, Palo Alto, CA. In 2009 I was bitten by a tick and developed a red bulls-eye rash 3 days later. I did not have any noticeable signs or symptoms of illness until 9 months later, after having an emotional crisis involving my mother and childhood memories of sexual abuse, that began surfacing at that time. I saw a dermatologist in 2010 for what I thought was psoriasis, and who, diagnosed me with photosensitive rashes. I returned to his office and saw a different dermatologist, who took a biopsy of a rash and diagnosed me with lupus. I had all the classic signs of lupus too- sun sensitivity, urine in protein, + ANA, fatigue, rashes, red facial flush (butterfly rash). At this time, I was also being treated with doxcycline (an antibiotic) for lyme disease which I had a positive blood test. The antibiotics seemed to work well for the lupus symptoms. 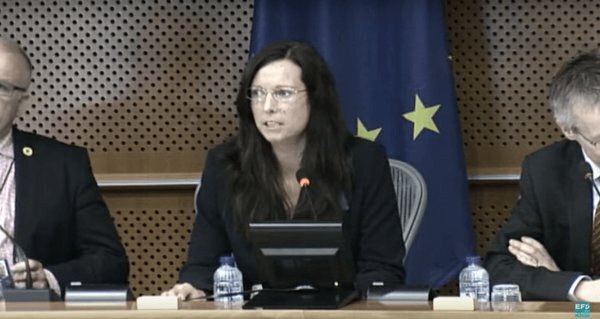 My lyme doc believed that the lupus was a manifestation of lyme disease. I followed a 12 week course of antibiotics and did get noticeably better over the course of 2010-2011. I do recall having the ugliest cuticles in 2011- really bushy with a lot of black specs. I showed my doctors my nails and they were puzzled by their appearance. In 2012 I felt better so I resumed my busy schedule of work and international travel. At the end of 2012, I crashed. I began having symptoms of knee arthritis in May 2012, fatigue and shortness of breath in Sept 2012. I went to see a lyme specialist (different doc) named Dr. Klinghardt in Nov 2012 and spent a week at his clinic using holistic medicine as an intense treatment for lyme disease. I was getting sicker by the week at this point, but ignored it over the winter, staying in bed to rest, as much as possible. By February 2013 I knew I had something seriously wrong with me and needed to see a new doctor so I chose a new GP in March 2013 and after my checkup (bloodwork, EKG, physical exam) he referred me immediately to a cardiologist, who diagnosed me with PAH after an echo and heart cath, 2 weeks later. The following month I saw a rheumatologist who diagnosed me with SSc from the results of my antibody tests, physical findings and history. I was started on Ad Circa and other cardiac medications as well as oxygen and went out on full disability. I slowly began to improve and by 2014 was off of oxygen and on Ad Circa and Opsumit for PAH. I did not start mycophenolate until 2016 after a CT scan indicated ILD and PF. It is worth noting that I have never had a digital ulcer, but in 2016 I started getting calcinosis. 1 on each index finger, one on right elbow, 1 in left knee- very squeaky when I move it, several in my toes and bottom of my foot. 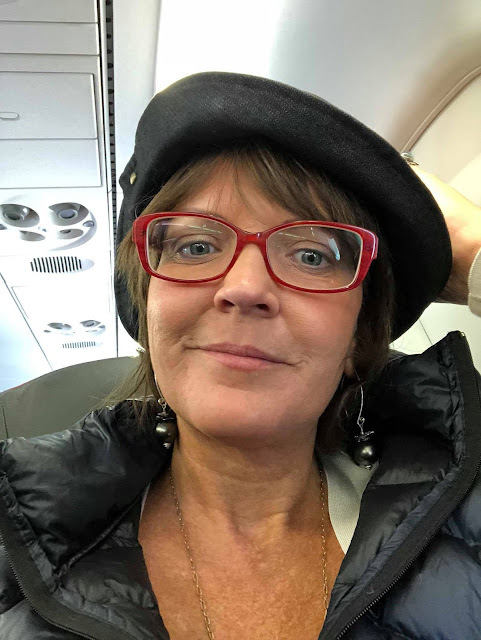 I did not start having esophageal issues until 2016 and had an upper EGD and a manometer swallowing test which showed very little esophageal motility. I rarely have heartburn or GI issues- knock on wood! Today I am much better and I have returned to work part time. My meds are Opsumit 10 mg x 1 once a day, Adcirca 20 mg x 2 once a day , Mycophenolate (1,000 mg 2x a day). I no longer need supplemental oxygen. It is worth noting that I have significantly altered my high-stress lifestyle which I believe has dramatically helped me recover. 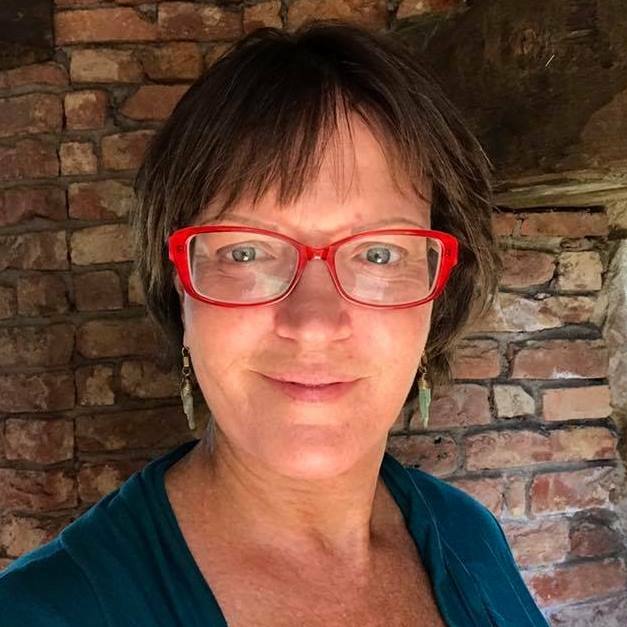 I prioritize sleep, use an infared sauna, eat healthier, talk to a therapist once a month using Quantum Biofeedback, went to countless workshops on healing my childhood wounds, drank Ayahuasca with the Quero shamans in Peru in 2012, travelled to visit with John of God in Brazil in 2015 and 2016. I use light therapy to assist with circulation (www.wholehealthlight.com) and had a series of IV Ozone injections and used a vibration plate to stimulate lymphatics. I have tried nearly everything! Even coffee enemas and super intense painful bodywork similar to rolfing. What else? lol.... as you can tell I am pretty adventuresome! My full diagnostic reality is that I most likely will die from this disease prematurely but I hope to outlive my prognosis of 5 - 10 years which was given to me by 3 physicians in 2013. Uncertainty with the disease- I am doing so well right now. Will I continue to improve or will I deteriorate again? Staying consistent with the best diet and lifestyle that is best for my needs. How do I live with this disease well? i.e. how do I acknowledge it without succumbing to it. I don't want the diagnosis to become my new identity but I also do not want to live in denial. How do I find the balance between the two? Do the Emotional Work. Get to know yourself very well. Do some intense inner work with a therapist and/or plant medicines. There is usually an emotional component to autoimmunity. I invite people to also discover their unique desires and dreams and find a way to achieve them. Becoming self-aware is vital to recovery, without it is easy to succumb to depression and disability. Maintain an attitude of Gratitude. I remind myself that miracles occur on this planet daily and that the medical statistics do not take into account all the patients that get better. 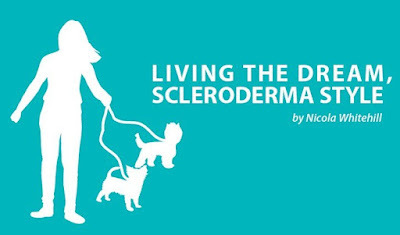 There are many cases of people with scleroderma getting well and living normal lives, but we don't hear about them because they aren't in the spotlight. 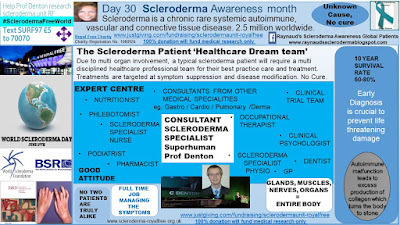 One of my goals of forming the Scleroderma and Functional Medicine group is to find such people and the doctors that treat them and bring them into the spotlight and learn from their successes. Perhaps no one is "cured" but what if they live normal or near normal lives with little disability? I want to hear from those people. I know they are out there. Don't be afraid to seek the advice of holistic practitioners. Research the causes of autoimmunity and look deeply at your life and put the pieces together. Take a proactive role in your health. More research dollars toward the causes of scleroderma, not just medications for symptom management. Health Insurance companies acknowledgment and proper reimbursement of Functional Medicine. A planetary paradigm shift away from a long term sick care system to a system that truly encourages health and well-being from conception until death. I am feeling better than I did in 2017. I have had a few flares but I recover quickly. It is also worth noting that the last 3 echos I’ve had in 2017 showed a reversal of PAH. My cardiologist told me based on that information and how I’m feeling, he could not diagnose me with PAH today. He agreed to a trial of weaning off of the 2 PAH meds which I did without any problems and I’ve remained off the meds since October 2017. I am in the process of moving from California to Texas to be closer to family and live in a warmer climate. I am fortunate to have purchased a home which brings me a great deal of stability, further reducing stress and improving my health. Functional Medicine practitioners with experience and/or interest in Scleroderma. 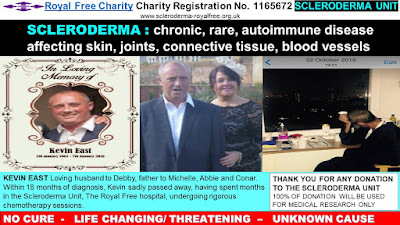 This will be released as an ebook for members of Scleroderma FM. The Facebook group Scleroderma and Functional Medicine has over 2,700 members from around the globe! I recently was invited to share my story at the ATS (American Thoracic Society) convention to a large group of Pulmonologists and Cardiologists. I will be presenting at this year’s Scleroderma Foundation Conference on Functional Medicine in July. I am excited to be invited to speak at various events and foresee more of this in my future. Zero prescription meds, supplements as needed. I feel it is important to participate to further research and bring awareness to our cause. I’d like to see more studies in regards to Functional Medicine and Scleroderma. 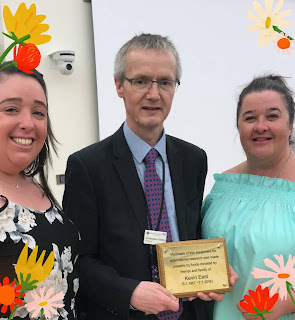 Huge thanks go to Misty for sharing her experience for Scleroderma Awareness Month, and huge thanks for her tireless awareness raising throughout the year.